Arrington Vineyards is one of the coolest places located only 35 minutes outside of Nashville and it's one of my absolute favorite places to go. If you've never been there before then I strongly encourage you to check it out. If you don't mind sitting inside, next to a heater and totally relaxing I might add, to drink your wine then right now is a great time to visit. Or if you're like me then you'll visit at any time during the year regardless of weather, temperature, and lack of reason for celebrating. One of the best parts about AV is that they're open all year round; meaning you can go there, have a glass of wine, and before leaving you can buy a bottle (or three) on the property! I'm really not kidding when I say it's one of my favorite places to go. So on top of my already love for AV, I met with a couple of clients who are going to be getting married there in 2017, and after talking with them about their upcoming wedding, I had an idea. Why not try to partner Snyder with Arrington Vineyards? So I reached out to Katie, AV's event manager, and asked her if she would be interested in talking about a partnership with us. Luckily for me, she agreed to meet with us. So Brad and I traveled out to Arrington Vineyards this week, and after talking with Katie, touring the property, a short wine tasting (how did I ever get so lucky? ), and telling Katie all about the services that Snyder Entertainment can provide.. We secured a top spot on their preferred vendor list! In fact Snyder Entertainment will be the one and only DJ/MC company that they recommend to their clients; which is huge! We are so excited to be partnering with AV! Read more about their weddings, see more of the property, and get inspired to taste more.. Rental includes use of our beautiful Vineyard Stone House, Vineyard Tent and surrounding grounds for a special event surrounded by the festive atmosphere of Arrington Vineyards. Additional options available: Wine, additional hours, wine gifts, AV bartender, ceremony altar doors, transportation, heaters, fans, linens, tables, chairs, wine glasses, bridesmaid luncheon, bachelorette party, rehearsal dinner, farewell brunch, and so much more! Our beautiful Courtyard is located next to the Tasting Lodge and is covered by a 40x60 tent that includes lighting and picnic tables. This event offers a charming atmosphere for any event with easy access to the tasting room. An AV Staff member will be present for predetermined services during all private events. Services can including bartending, tours and/or tastings. Availability | Monday through Thursday during regular business hours. Package includes private use of our courtyard tent for 6 hours. Accommodates groups up to 120. It is available Friday through Sunday in combination with the Stone House. Further details below. 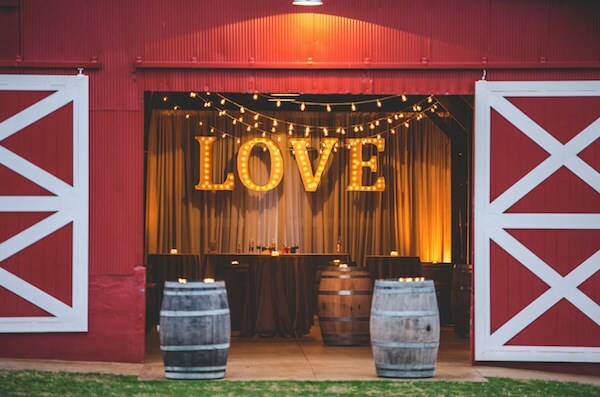 Located on the southeast corner of our property our rustic Barn is perfect for any event wanting a unique and special atmosphere. The Grand Barn is open to the public Saturday-Sunday for Bluegrass in the Barn. 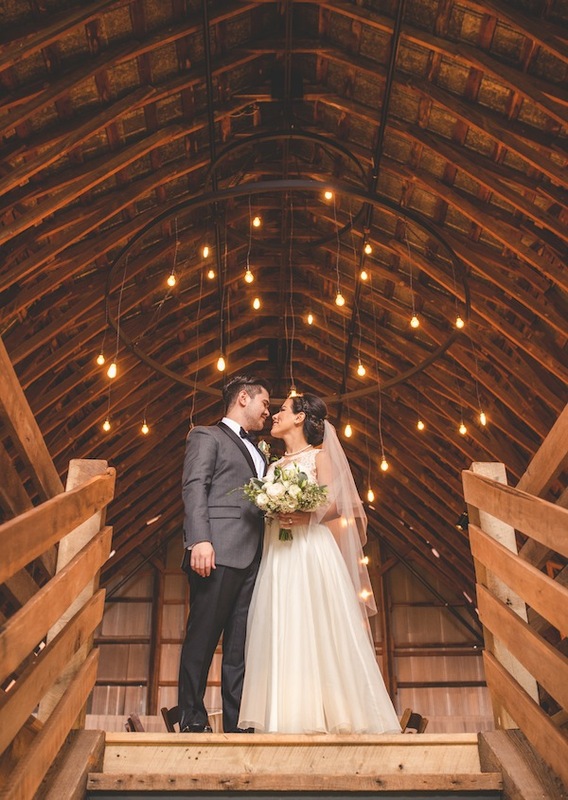 Monday through Friday, you may rent the Barn for your Private Event which would include use of 3 large bays on the lower level and the Loft which is lit with 3 large wrought iron chandeliers. An AV Staff member will be present for predetermined services during all private events. Services can including bartending, tours and/or tastings. 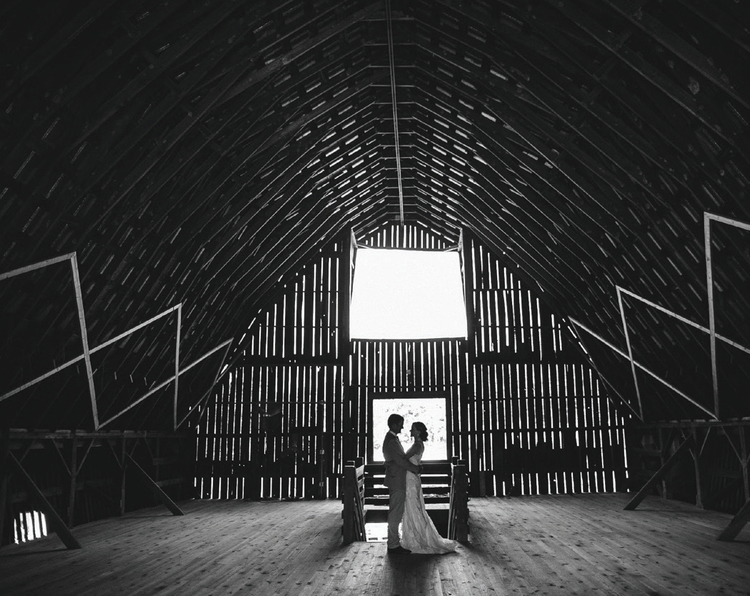 Package includes private use of the Grand Barn for up to 8 hours. Accommodates groups up to 250. Power distribution box included for music, lighting or audio visual needs. The Vineyard Stone House is located on the North-West side of the property that will create a more private event. The house is surrounded by rows of vines and stunning sunset views off of the wrap around porch. The Tent and the Stone House both include 5 wine barrels each. An AV Staff member will be present for predetermined services during all private events. Services can including bartending, tours and/or tastings. Thanks to all of the great vendors, shown on the right, for sharing their work for those gorgeous weddings! 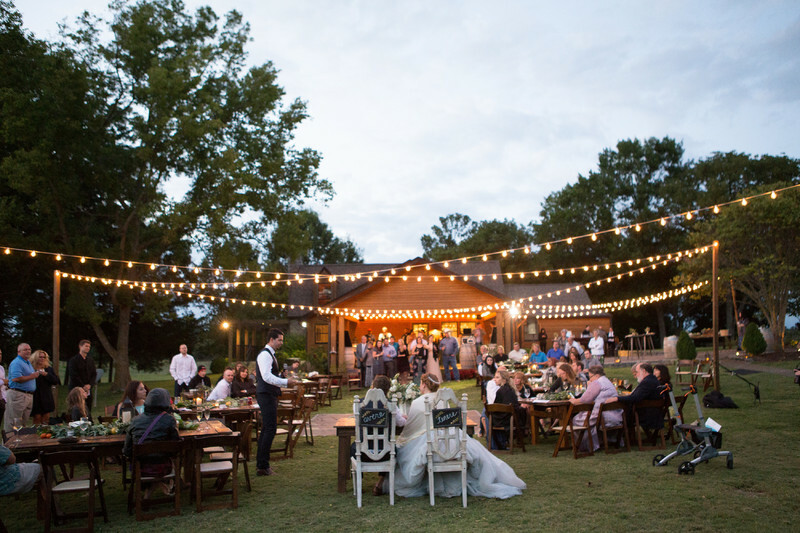 For specific Arrington Vineyard event information, a complete outline of guidelines + booking please contact Katie Starnes our Event Manager at Katie@arringtonvineyards.com / (615)-395-0102 x 215. 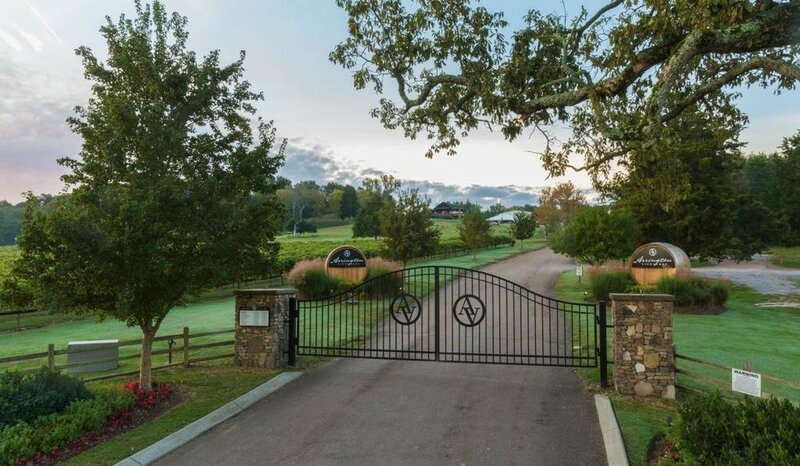 If you're a client of Arrington Vineyards and you would like more information on securing Snyder Entertainment for your special event, please contact us today! We are so excited to begin this incredible partnership with Arrington Vineyards, and our team is looking forward to being a part of many successful events as their preferred entertainment company!